Home birth photography in Colorado Springs. 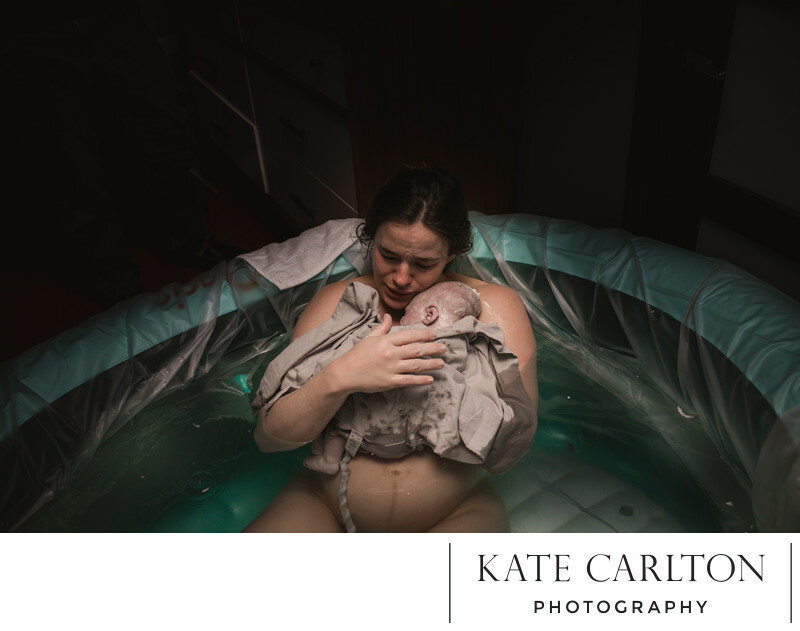 It is important to document your birth story and when you are building your home birth team one of the most important choices is to find the right photographer. I love to photograph births with our local midwives in Colorado Springs. They are all so wonderful and caring. Midwives are great because they like to be hands off and let you labor and deliver the way you want to.